Is Candidate Assessment the Enemy Within your Organisation? Poor candidate experiences during the recruitment processes can badly damage perceptions of an organisation’s overall brand according to the latest research from talent acquisition and management consultancy, Alexander Mann Solutions. In its latest white paper, The enemy within – why assessment processes may be sabotaging the candidate experience – based on in-depth interviews with some of the UK’s and US’s biggest employers – the company advises that while assessment must always be robust enough to provide the right people for the right role, it must also offer a positive, professional, appropriate and understandable experience – or a ‘consumer-grade’ candidate experience. This insight comes at a time when the CEB has revealed that nearly one in five jobseekers have stopped purchasing from a brand entirely as a result of bad candidate experience. 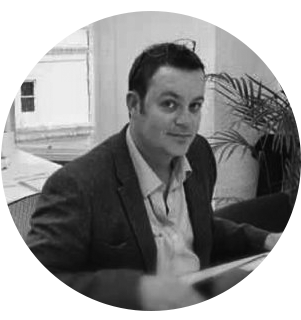 With over 15 years experience within the Recruitment industry, Mark considers digital publishing, digital engagement, recruitment marketing and advertising (all media), digital video production, creative design and more recently social media development as his core knowledge and where a lot of his experience lays. Having been at the forefront of the digital publishing sector for well over a decade, Mark has founded numerous job boards and publishing businesses. He has very strong business ethics, built on transparency and trust and equally as important, he enjoys close working relationships with all clients. 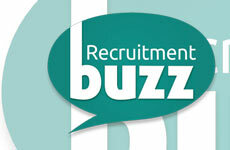 A self-confessed digital geek Mark lives and breathes online media ensuring Recruitment Buzz stays ahead of the curve. Which Social Network Has the Most Job Search Activity?